This means some random community will be targeted without warning, and will be subjected to the non-stop barrage of low flying arrivals that we already see here in Nassau. This new approach will impede arrivals onto JFK runway 13L, which will also mean, more arrivals over runway 22 that loop around Long Island. 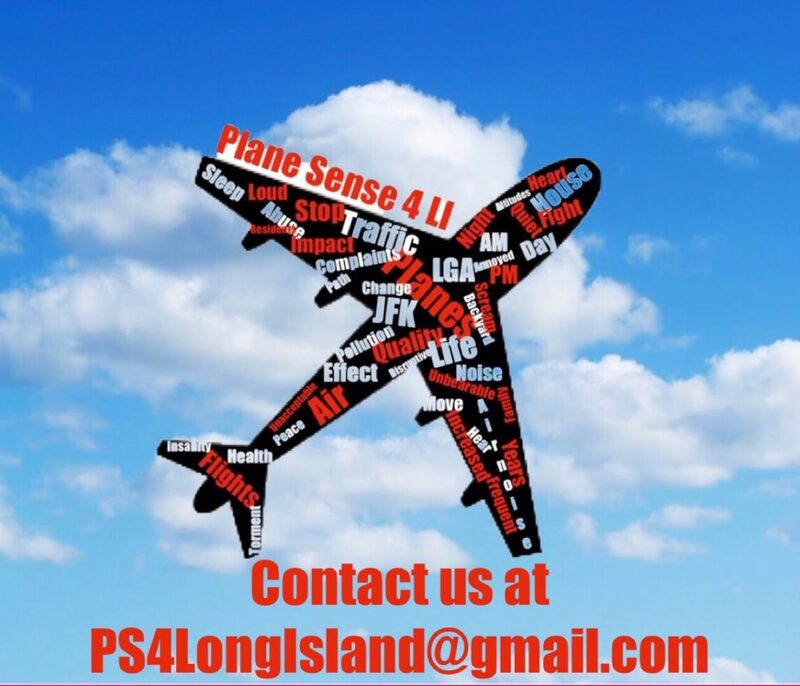 *13L is used in combination with 22R/L when JFK is using 3-runway configuration. Representative Grace Meng has sent a letter to FAA Administrator Michael Huerta voicing her concerns, also signed by Rep. Joe Crowley, Rep. Greg Meeks, Rep. Hakeem Jeffries, and Rep. Steve Israel.